It’s hard to believe that less than 100 years ago, women couldn’t own property, vote, sit on juries, or keep their children if they divorced. Suffragists like Elizabeth Cady Stanton and Susan B. Anthony kept the topic of women’s rights in the public eye with marches, protests, and well-organized campaigns. The legacy of their work continues today. “The 19th Amendment to the Constitution had passed. 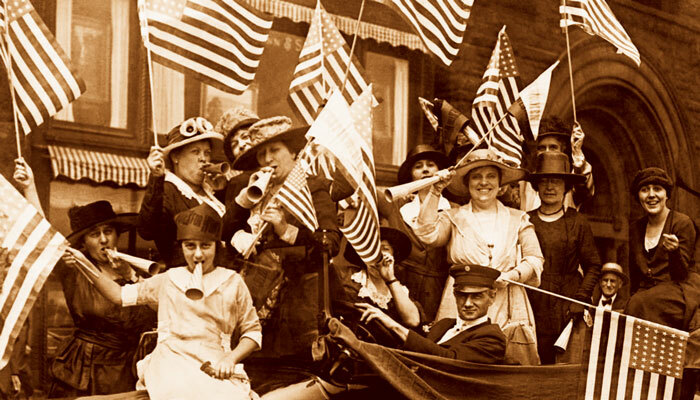 American women had won the right to vote!” – from our topic Victory! This unit is also available in print!